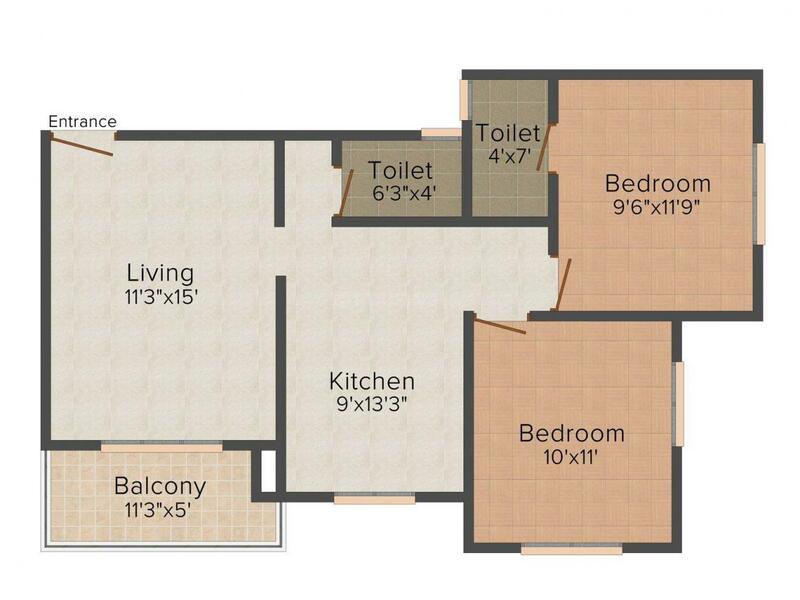 840.00 sqft. - 855.00 sqft. 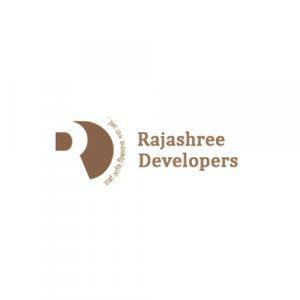 your every moment of life in this Rajashree Blossom. Kamatwade Gaon is a swiftly developing locality of Nashik in Maharashtra that belongs to Khandeshand Northern Maharashtra region. Full of natural bounty, the area enjoys benefits of rapid development that is attracting people from all walks of life. 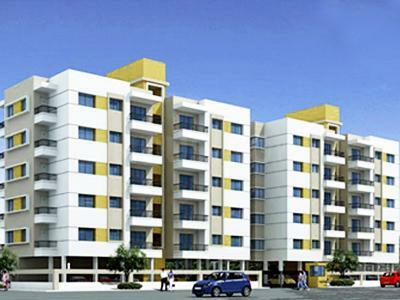 Modkeshwar Nagar, Murari Nagar, Ekdant Nagar, Mahajan Nagar, Ambika Nagar are the nearby Localities to this location. Nasik Road Railway Station and Devlali Station lie at a driving distance from this area. The region enjoys excellent connectivity to adjacent parts of the city through a fine mesh of roads. Ambad-Satpur Link Road and Pathardi Ambad Road intersect each other at Ambad Gaon near Panchwati whereas the Pathardi to Ambad Road effectively connects the place to Mumbai Nashik Expressway. MIDC Ambad lies in close vicinity of the area and houses several biggies from the industry that have contributed in the growth of this locale.